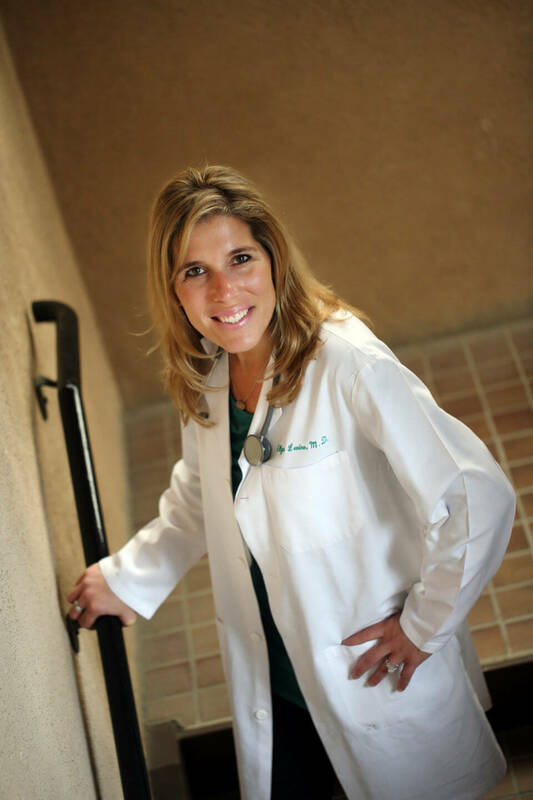 Our physician, Dr. Ellyn Levine is a diplomate of the American Board of Obesity Medicine. She offers multiple weight loss options and will not only help you lose weight but also provide strategies for long-lasting weight control. We guarantee that you will lose at least 2 inches from your waist, hips and thighs at the very first visit. Our terms and conditions are available upon request You can transform your body with additional visits. We use the painless and safe technology developed by UltraSlim®. This FDA cleared device offers immediate fat reduction without dieting, exercise, drugs or surgery. 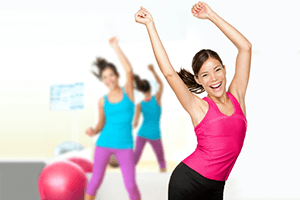 Vitamin B12 is known as an excellent energy booster and is available by injection. It offers other benefits too. We offer a multitude of cosmetic services from anti-aging options like Botox and Dermal Fillers to Laser skin and hair removal treatments. If you would like to schedule an appointment for a risk free consultation, please complete the following form. Very professional, polite and thorough team. They were on time with my appointment and I felt they gave a personal touch to my weight loss regimen. Would definitely refer friends! 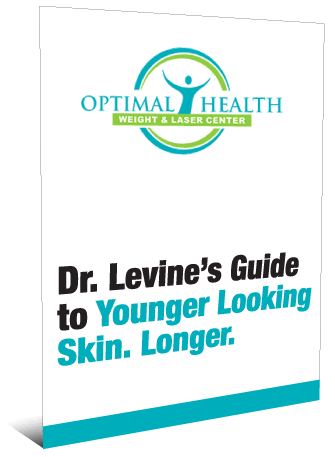 Last year I met with Dr. Levine for advice on how to rid myself of my postmenopausal 30-40 lbs that seemed determined to remain for my lifetime. She was so down to earth, reassuring, and confident that it was totally do-able. I accomplished losing the weight and feel so much better. Thank you! I made a lot of changes in steps. I did their program. I started to train by myself until I got a trainer. I stopped coffee (that was hard) and now I don’t drink cokes and such. I eat a lot more fruits and vegetables and I now eat lunch and dinner every day. Dr. Levine has always demonstrated a combination of professionalism and compassion. She provides me with helpful information and speaks to me in a manner that lets me know I matter. I have found her to be very competent, thorough and reassuring.